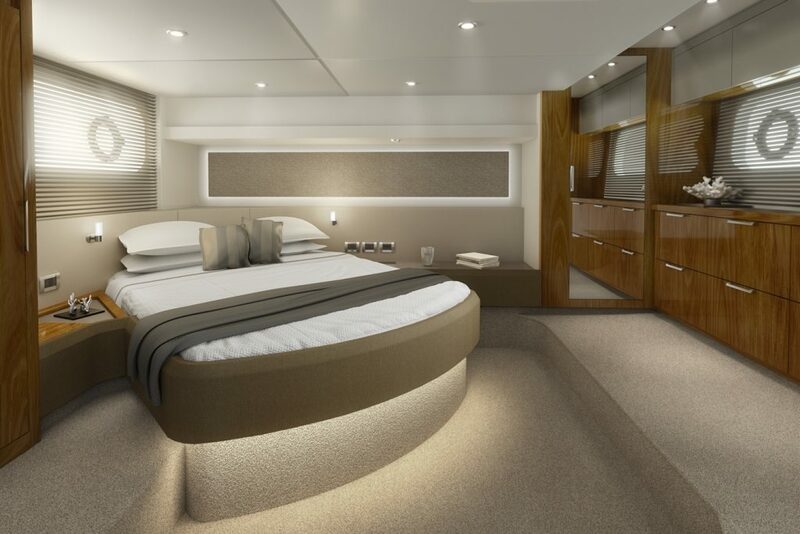 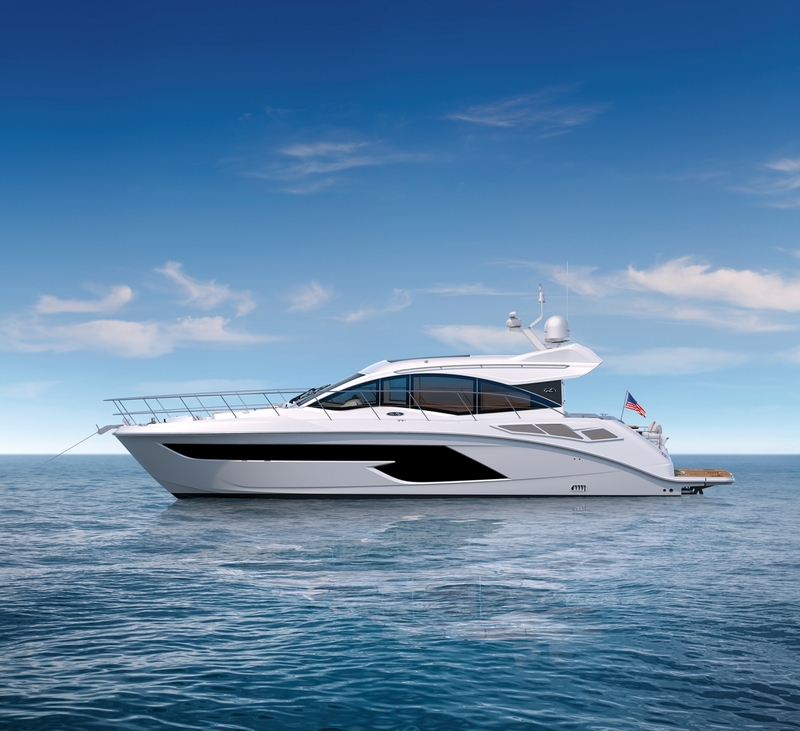 Sea Ray's Sundancer 520 blends timeless style and practical design into a truly exceptional yacht. 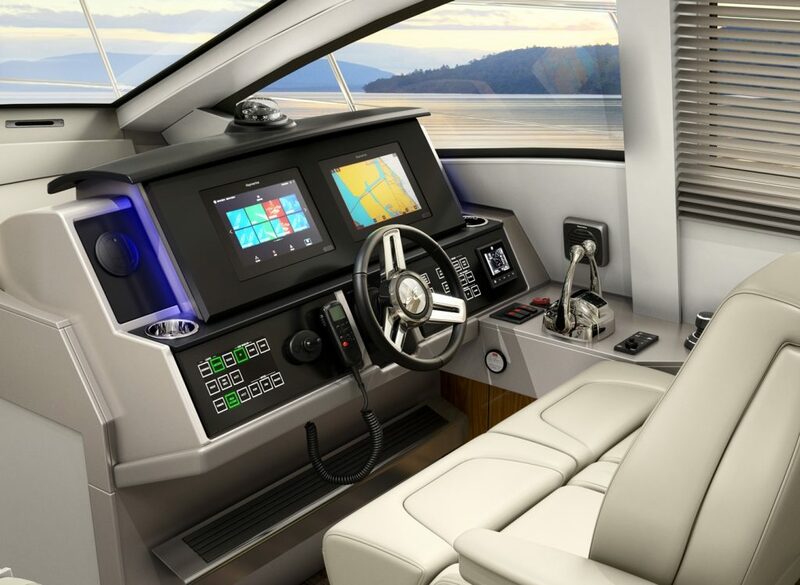 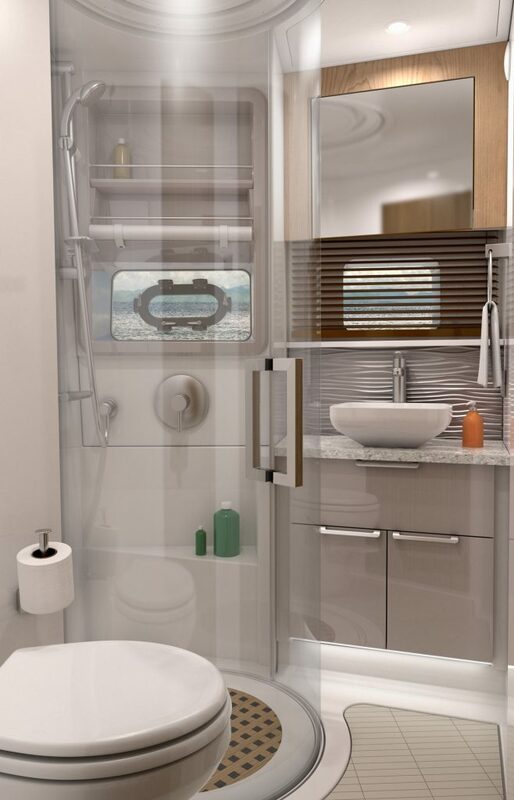 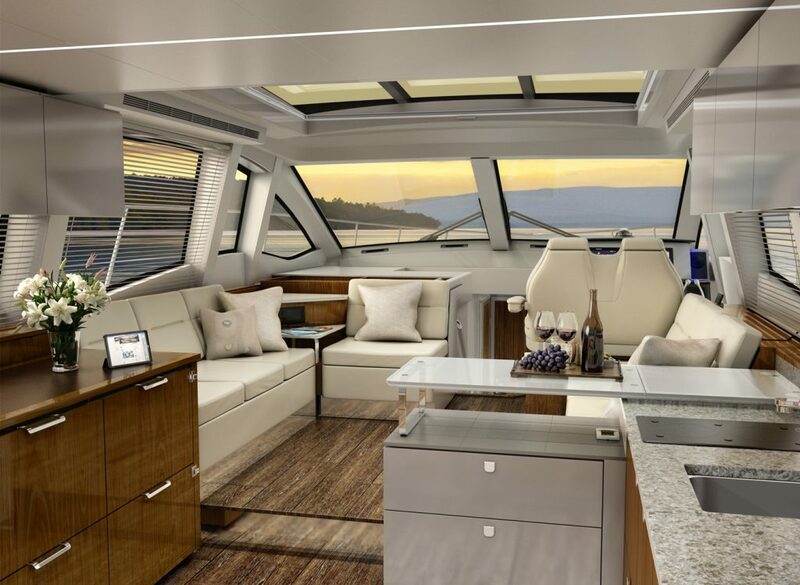 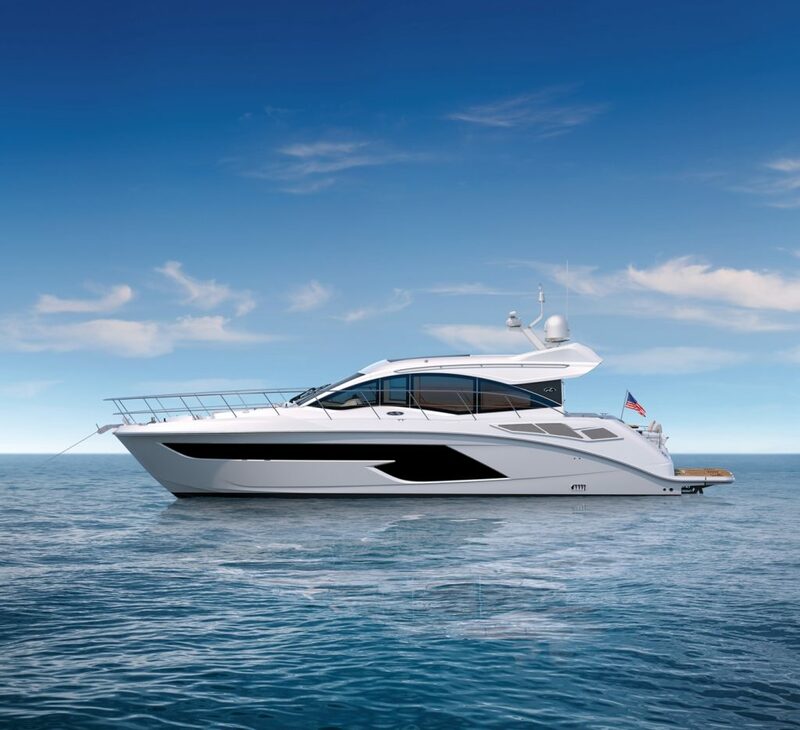 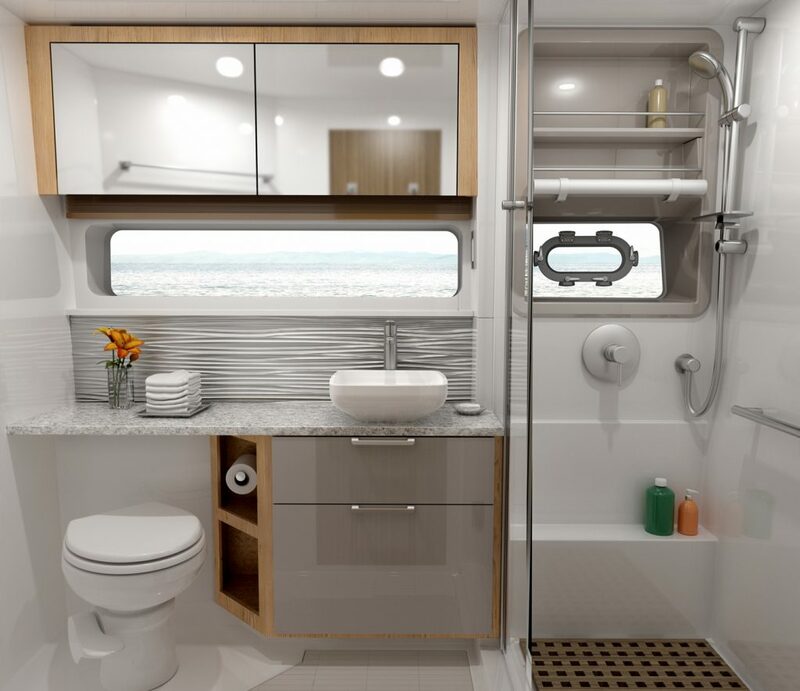 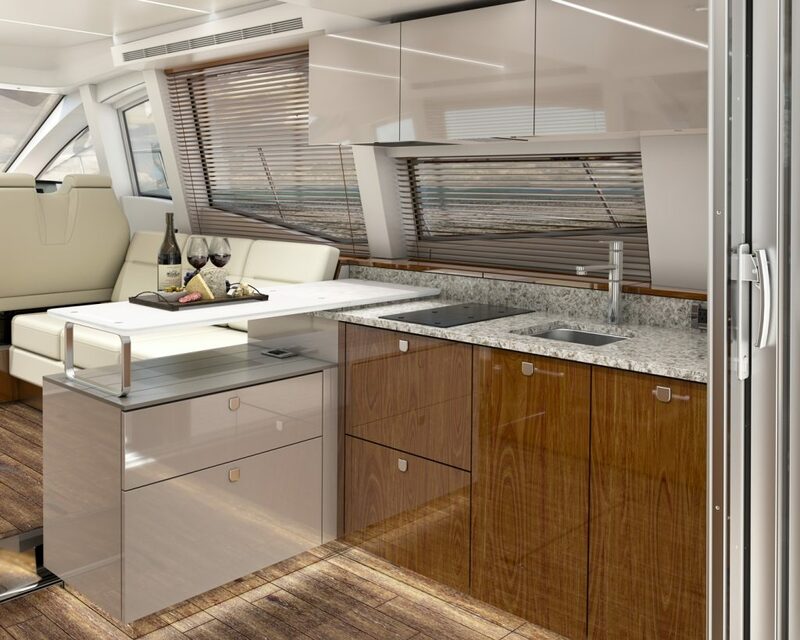 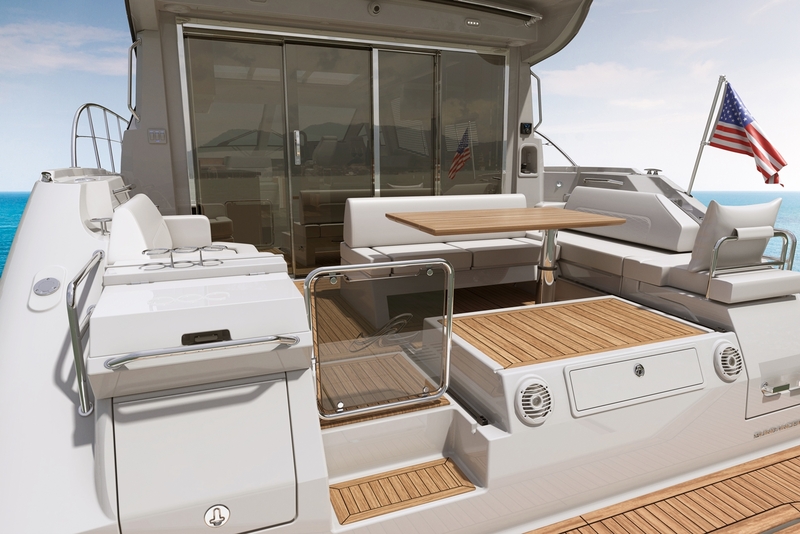 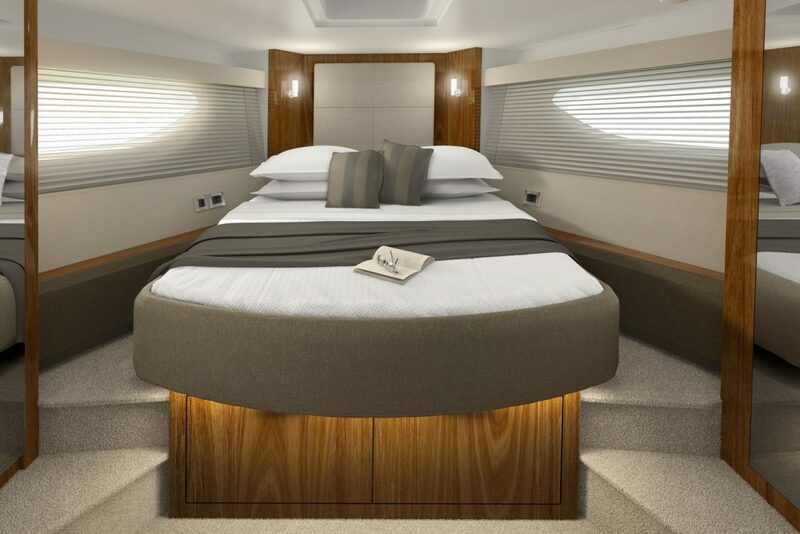 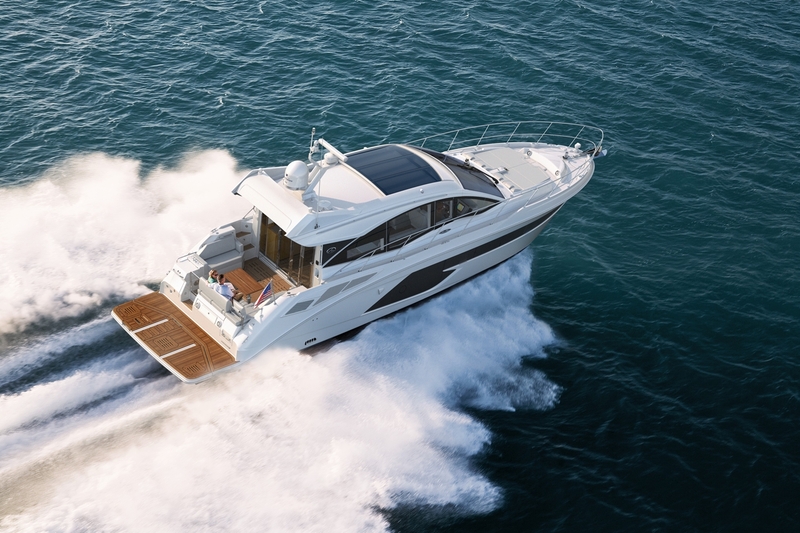 By incorporating more open spaces and a cockpit encircled by unobstructed views, Sea Ray designers integrated the Sundancer 520 with the surrounding horizons and ambient light more than ever before. 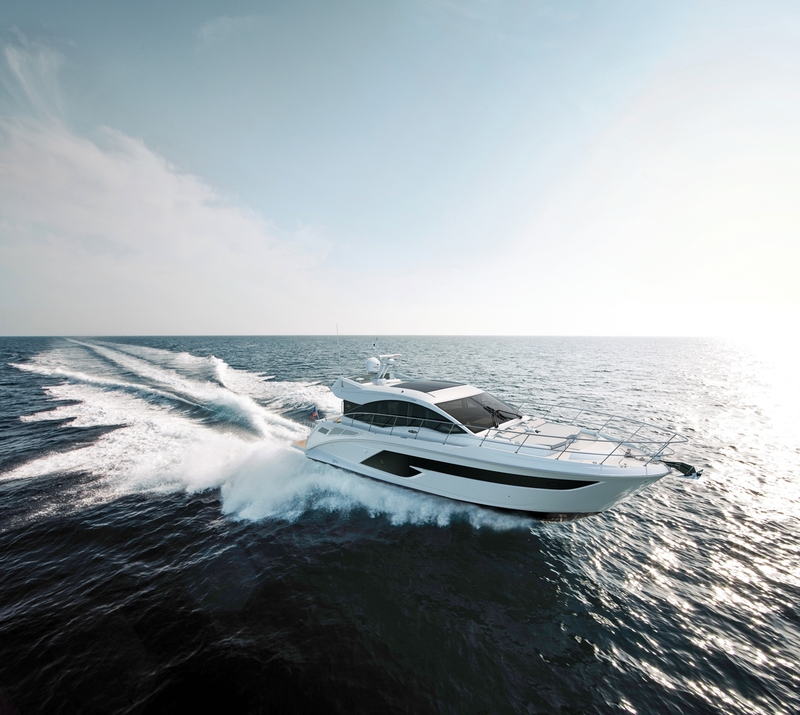 The 520 itself is a marvel, both aesthetically and technologically, yet its most transcendent feature comes from the harmony it achieves with the world around it.